Opposition parties say the B.C. Liberal government's plan to pay down the province's debt using revenues from liquefied natural gas exports to Asia is wishful thinking. Opposition parties say the B.C. Liberal government's plan to pay down the province's $56 billion debt using revenues from liquefied natural gas exports to Asia is wishful thinking. 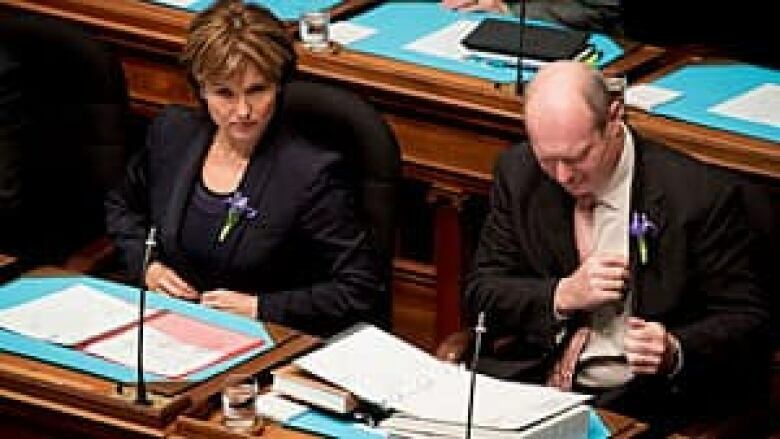 In the speech from the throne Tuesday, Premier Christy Clark said the B.C. Prosperity Fund would raise between $130 billion and $260 billion from liquid natural gas export revenues and a new liquid natural gas tax over the next 30 years. 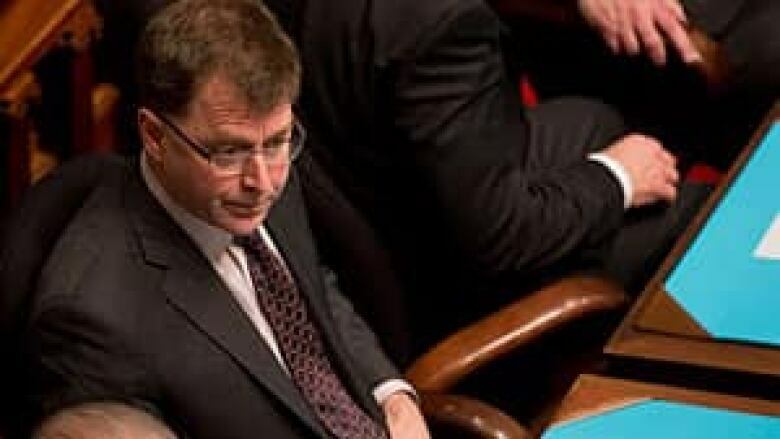 Clark also suggested the fund could help eliminate the provincial sales tax, but before any benefit is enjoyed, B.C. has to move on developing the export market overseas. "The problem is, with natural gas prices, we have one customer; it's the Americans, and they get to set the price," Clark said. "We need to find other customers for it, and the only way we'll do that is to liquefy it." But NDP Leader Adrian Dix is questioning how the Liberals can be so sure of revenues that are being projected decades into the future. "Let's talk about real revenue projections like the ones they made around natural gas in the last budget," Dix said. "The government was off by $1.1 billion, not 10 years from now, but in the 6 months between the time it tabled the last budget and September this past year. 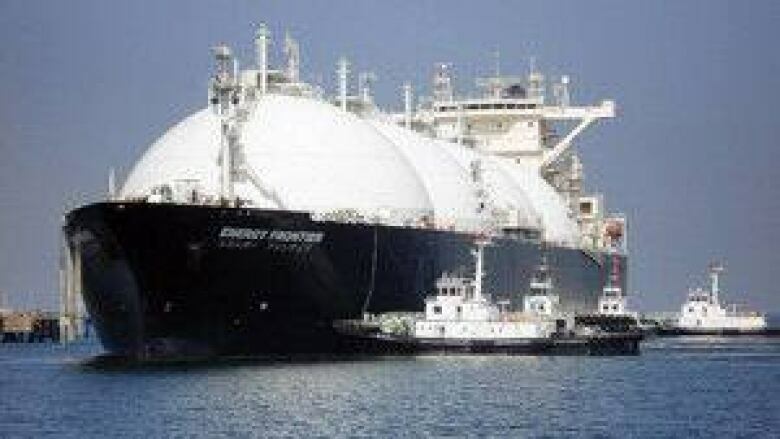 It will be at least 2015 or 2016 before the first liquid natural gas export terminal is up and running on B.C. 's West Coast, and it could take years after that for the industry to hit its stride, he said. "These are decisions ultimately made by markets overseas and by private sector investment," Dix said. Energy Minister Rich Coleman agreed that markets can be volatile, but insisted that the LNG fund announcement is about a larger, longer-term view. "If we don't go with a vision and pursue this opportunity, we'll be letting British Columbians down," Coleman said. B.C. Conservative Party Leader John Cummins also criticized the wishful plans to build economic prosperity through LNG exports. Cummins said the plan appears to be based almost entirely on winning a lottery-like windfall. And while establishing a fund for revenues of LNG exports was a major focus in the speech from the throne, talk of more affordable childcare came up near the end of the government's speech. In the speech, Clark said her government would work to "improve access to early childhood services and improve access and affordability of childcare." Anita Huberman, the CEO of the Surrey Board of Trade and a vocal advocate of the $10-a-day childcare program, said the remark was a good first step, but she wants more details. "The B.C. Liberals have a family-first platform. We want to see, from an economic perspective in an action-oriented way, them supporting our families," she said. Huberman said the government needs to outline how they plan on making childcare more affordable. Last week, her board hosted the Business and Families First Dialogue where Minister of Children and Family Development Stephanie Cadieux spoke. Cadieux had said that $10-a-day daycare was not economically viable. A spokesperson from the ministry says it plans on releasing details on how the province plans to make childcare more affordable in the coming days. What are the most important issues in the upcoming B.C. provincial election? Let us know what you think by tweeting your ideas to @votecompass. Follow the conversation at #votecompass on Twitter, as well.